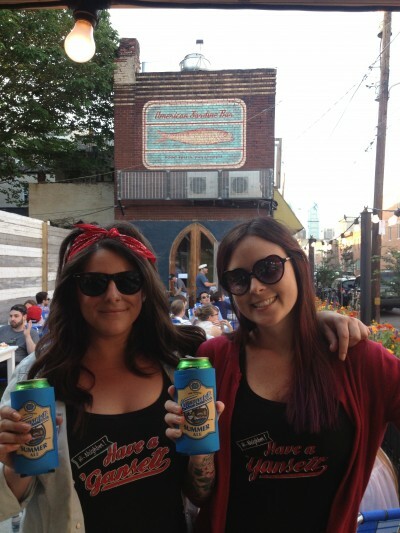 Philly knows how to run a craft beer week right. 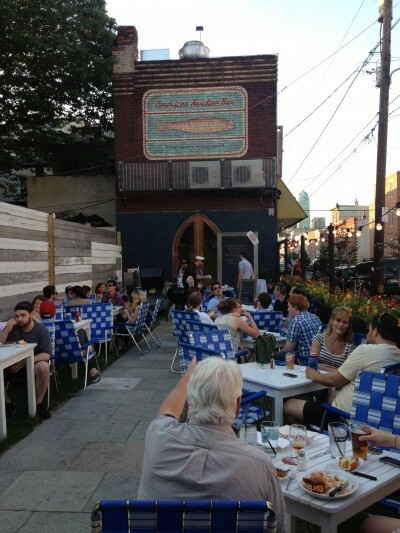 In the spirit of a craft beer and food pairing, the American Sardine Bar decided to throw a New England style cookout to pair with ‘Gansett, New England’s Beer. 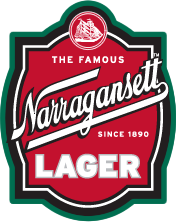 They went all out with lobster rolls, clam chowder, oysters, potato salad and more with ‘Gansett Lager, Bock and Summer Ale. 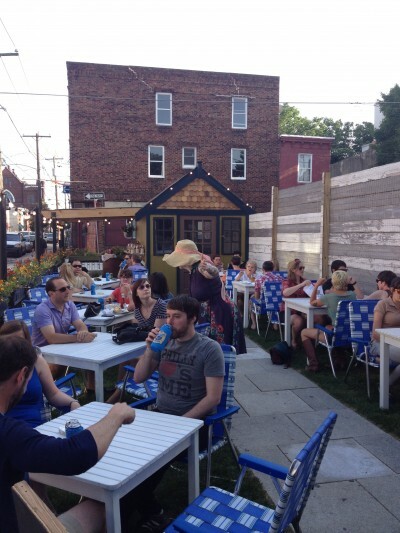 The patio was packed and the chef was whipping up some of the tastiest New England treats Philly has tasted. 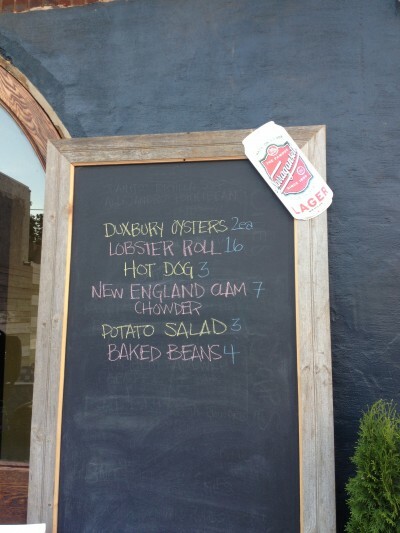 The lobster rolls were the big hit. We’ll have to do this again.